Our Therm-ic PowerSocks combine well proven Therm-ic technologies with the high-tech materials and patented functions of X-SOCKS®. The optimized design and anatomic shape ensure an optimal fit of the sock and guarantee continuously warm feet when participating in outdoor winter activities. 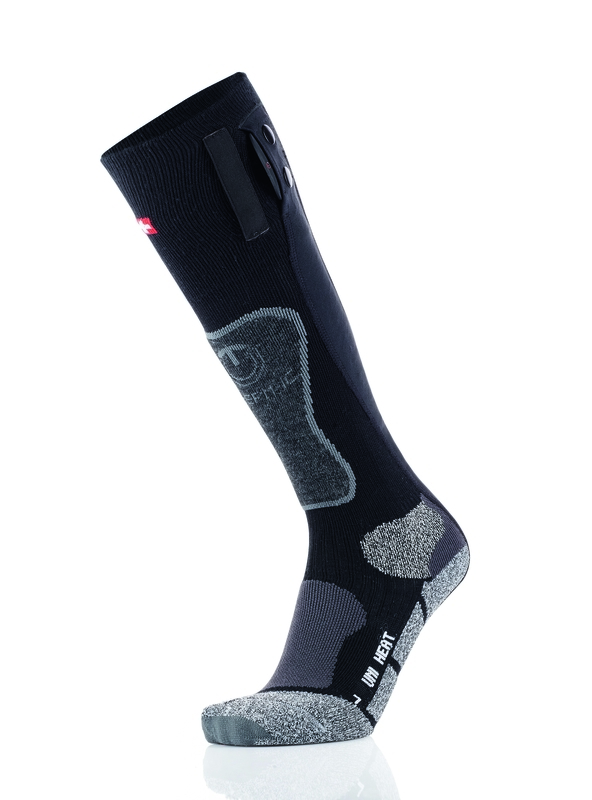 A Ski sock with a number of foot (shin, ankle and instep) reinforcements for total comfort. Practical and versatile, it’s perfect for skiing. Developed in partnership with X-Technology.